Our Women’s Leadership Initiative is committed to fostering an environment that supports the professional advancement of women at Pullman & Comley, while also seeking to enrich the lives of women in our local communities. The many women in positions of prominence within the firm provide leadership and mentoring, and our Women’s Leadership Initiative programming creates opportunities for our attorneys to forge relationships and share information with a larger community of women. Supporting women at large. 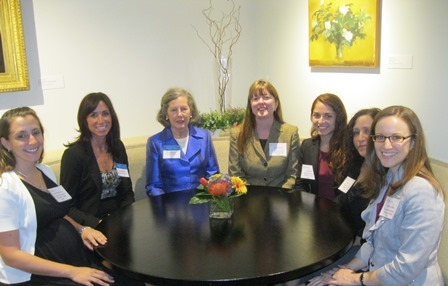 We actively support numerous women- and family-focused organizations in our communities as board members and sponsors. Addressing concerns. Recent awareness-raising programs for clients and the public have addressed heart health and breast cancer, strategies for safeguarding and organizing personal documents, managing financial wealth and eliminating racism and empowering women. Advancing careers. For the firm’s women, we provide seminars, discussion programs and informal coaching, and we support the careers of women in our communities through our networking events and substantive discussion programs. Networking opportunities. 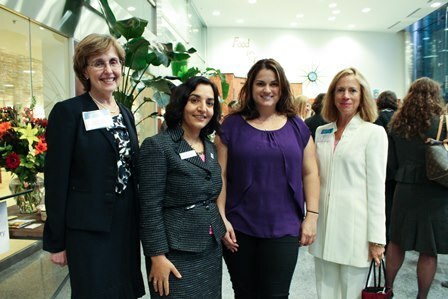 We host events that provide women with opportunities to network and enjoy camaraderie. 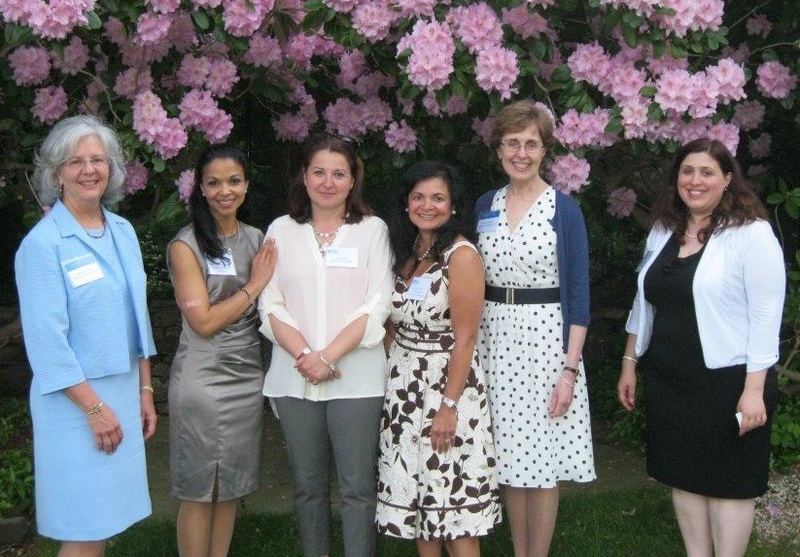 For the past 18 years, we have held a networking tea for business women and women community leaders. The Women's Networking Tea, held in Fairfield County for the past 20 years and in Hartford for the past six years, showcase the important work of nonprofits. Recent guests at the Tea have included, among others, the Children's Law Center, the Hartford Public Library, the Norma F. Pfriem Urban Outreach Initiative, Mercy Learning Center, the Connecticut Women's Education and Legal Fund (CWEALF), and the YWCA Hartford Region. If your organization would like to form a relationship with our Women’s Leadership Initiative that includes professional development, community involvement, mentoring or networking, please contact Elizabeth J. Austin or Jean Perry-Phillips, co-chairs of the firm’s Women’s Leadership Initiative.